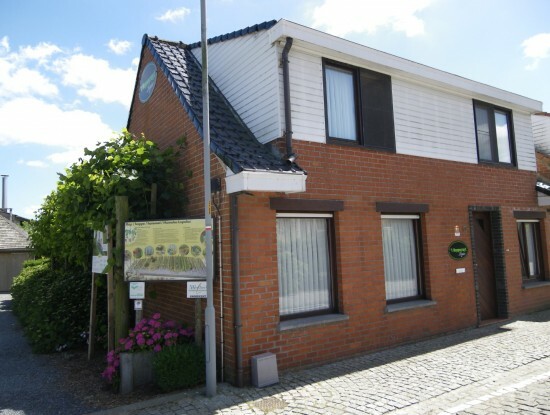 Ever since 1893, the Desmyter family has been running a hop farm in the centre of Proven, a rural village of Greater-Poperinge. 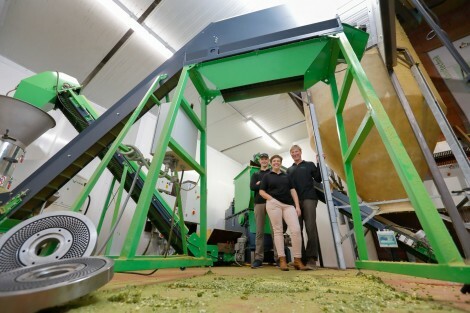 Today, hop farmer Wout and his wife Benedikte are the fourth generation of hop growers. 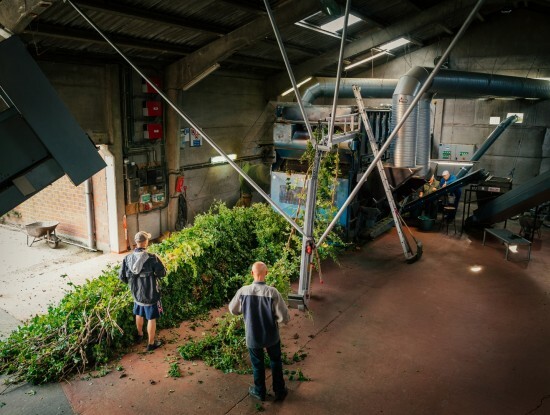 Already a fifth generation is being prepared to ensure that the finest hops will be available to brew the best Belgian beers in years to come. 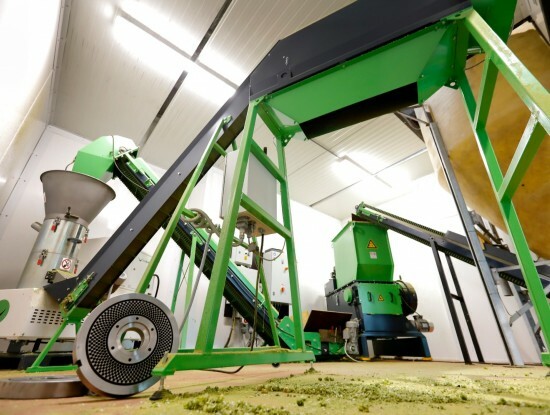 ’t Hoppecruyt is a modern hop farm that operates to the highest cultivation standards. 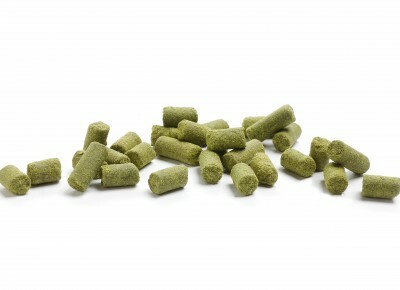 Keeping an eye on the environment, the aim is on growing 10 ha clean green hop. 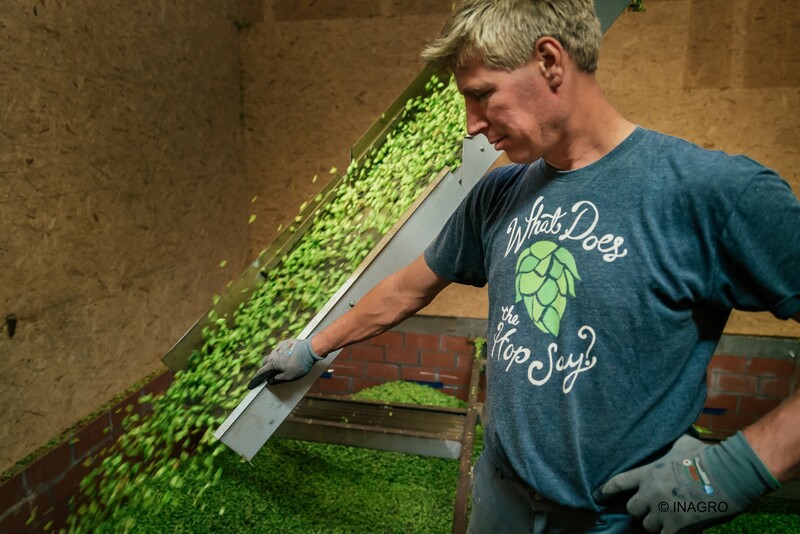 The harvest is dried indirectly on the premises, and thanks to an eco-friendly use of fertiliser the hops retain very low nitrate levels. 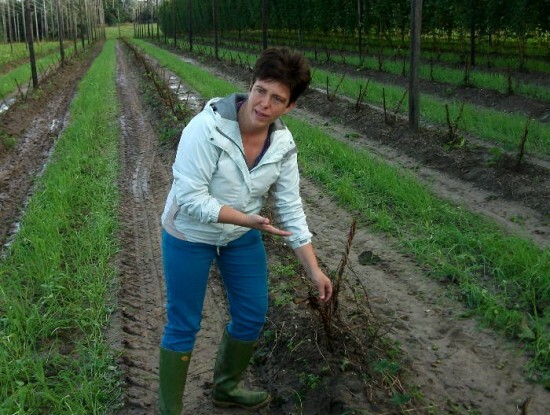 Your host, Benedikte, takes your round and will capture the attention of young and old alike with her fascinating stories about the Belgian hops and about Poperinge hop shoots in particular. 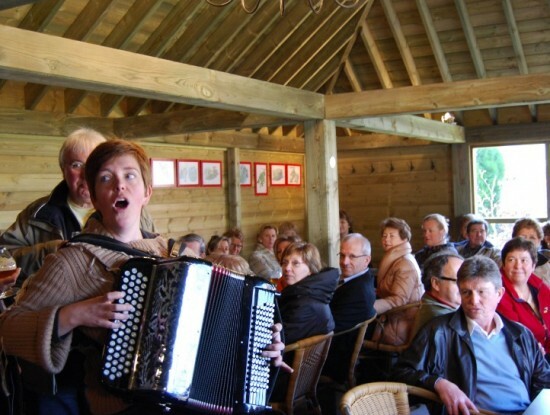 You can visit our hopfarm from the 15th of February till 31 March and from 21 May till 30 September. 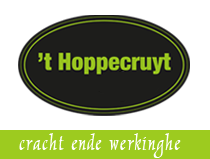 Only on reservation info@hoppecruyt.be. 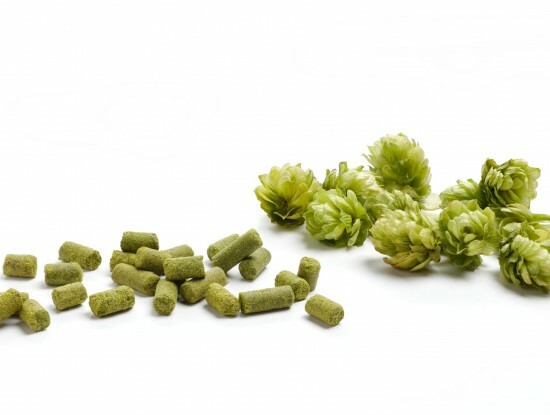 During the season you can buy hopplants, hopshoots, different varieties of hops in cones and pellets. 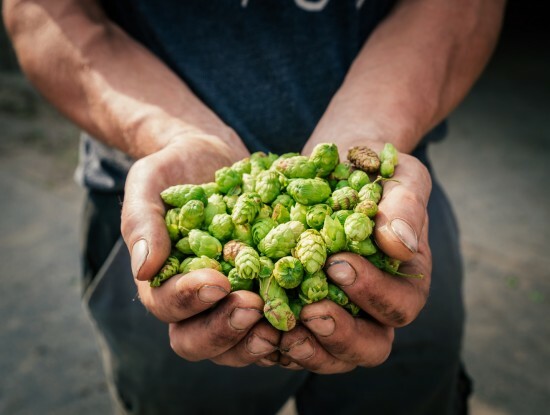 In 2018 we won the Innovationprice for agriculture with our project '24 hour hops, picked and packed in a day'. 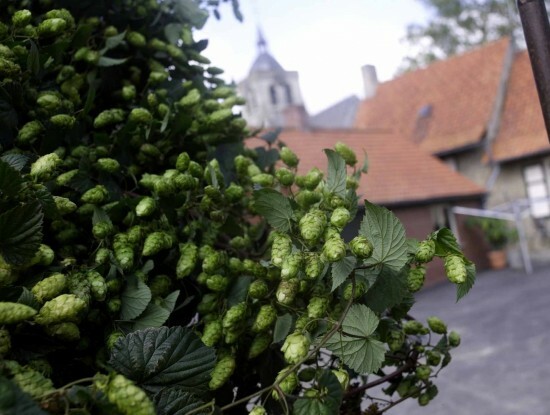 Staying at ‘t Hoppecruyt Cottage guarantees a comfortable and relaxing holiday and you will fall under the spell of the hops and their sensual allure. We work 9 months in our plantations and need 350 hours/hectare to manage the cultivation. Every year, all our varieties are tested on alpha, beta, hopoils and HSI. For visits we are closed from the 1st of October till the 14th of February and from the 1st of April till the 20th of May, only on reservation.